JEFFERSON CITY, Mo. 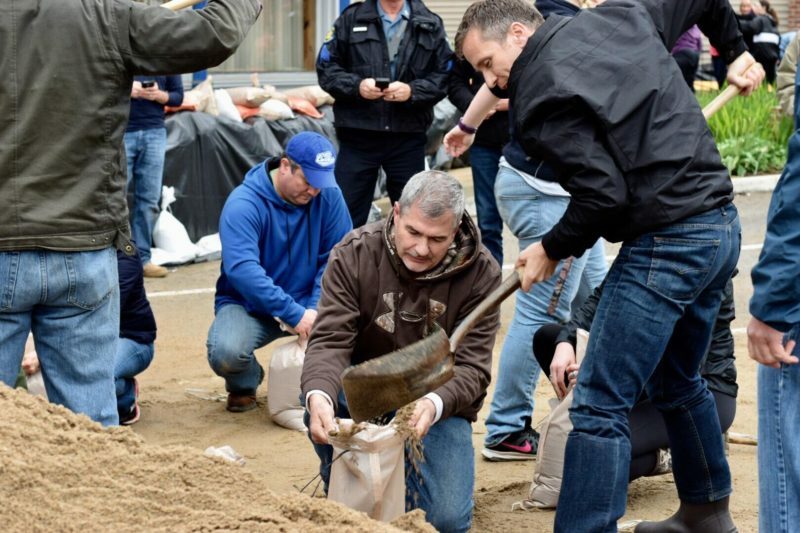 – The record floodwaters are long gone, but the effort to pick things up and return to life as normal is still very much underway for a number of Missourians affected by heavy rains and flooding back in May. Many of the state’s residents and businesses have been left to deal with millions of dollars in damages, and on June 2, President Donald Trump approved the request from Governor Eric Greitens to declare a major disaster. Since them, FEMA has approved more than 1,375 applications for assistance and provided more than$8.9 million in assistance grants to survivors. The National Flood Insurance Program has received nearly 1,300 claims from Missouri policyholders, and more than 700 have been processed and closed, with payments totaling more than $35 million. The deadline for communities (local governments and nonprofits) to apply for public assistance with FEMA is July 1, 2017, but the applications must first be processed by SEMA – click here for more information. I simply want to tell you that I am beginner to blogs and absolutely liked this blog. Almost certainly I’m likely to bookmark your blog . You surely have beneficial articles. With thanks for sharing with us your website page. Without asking to remove it, is there a means i can erase my own blog site comments on another person’s blog? Please help(:.